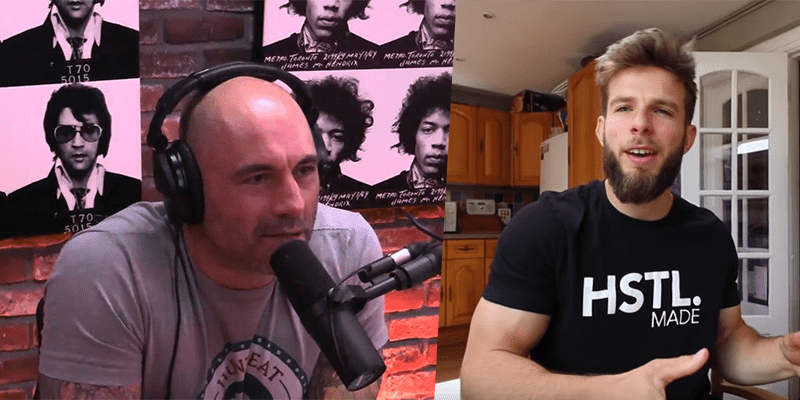 A very interesting debate around 'CrossFit's problem' according to a top MMA trainer and Joe Rogan. Craig Richey runs the excellent youtube channel TeamRICHEY, where he follows, documents and comments on his own training and the CrossFit scene in general. He also trains (along with his girlfriend Jas) hard with many top athletes in the sport and offers tips and advice for other athletes. If you don’r already, go and subscribe to his channel on youtube. Joe Rogan is one of the world’s most renowned podcast hosts, an American stand-up comedian and martial arts commentator.